BOWLING GREEN, O. 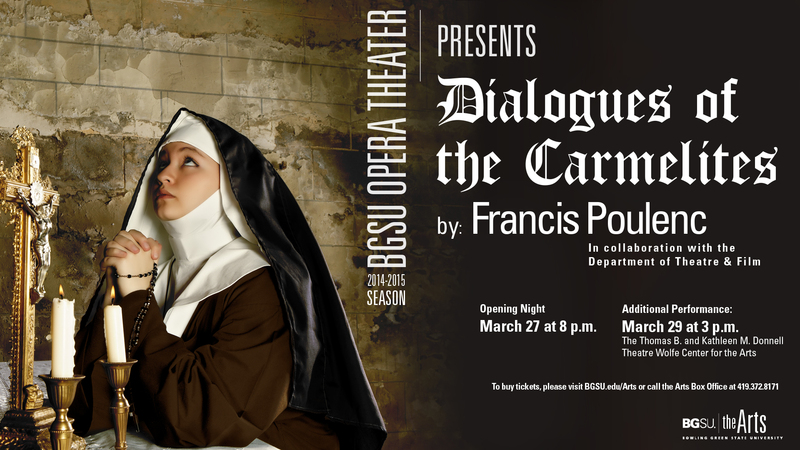 – Francis Poulenc’s “Dialogues of the Carmelites” will be presented at 8 p.m. March 27 and 3 p.m. March 29 in the Thomas B. and Kathleen M. Donnell Theatre in the Wolfe Center for the Arts on the BGSU campus. Poulenc’s powerful 1957 opera, about an order of Carmelite nuns who refuse to renounce their beliefs in the wake of the French Revolution, is presented in collaboration with BGSU’s Department of Theatre and Film. The opera is directed by Nicholas Wuehrmann and features the orchestra conducted by Dr. Emily Freeman Brown. 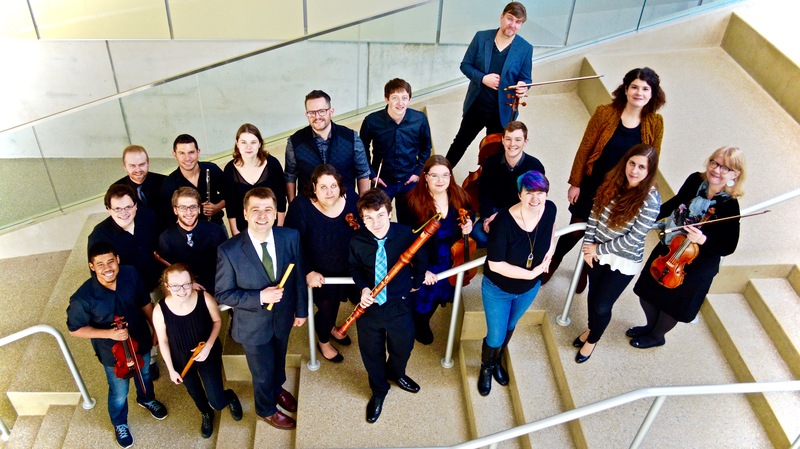 In accordance with Poulenc’s wishes that the opera be performed in the language of its audience, BGSU’s production will be sung in the composer’s approved English translation by Joseph Machlis. With social unrest rippling through Paris, a timid young woman leaves her aristocratic family to seek refuge at a convent in northern France. She strives to align with her fellow sisters, who soon discover they must either abandon their monastery or face certain execution. Their act of defiance in the face of fear becomes a gripping, emotional story of loyalty, redemption, and sacrifice. “Poulenc’s soaring score is served beautifully by The BGSU Opera Theater, and the universal themes of war, persecution, fear, faith and love are given a unique treatment by our production which transcends time,” noted Nicholas Wuehrmann, visiting director for the opera. 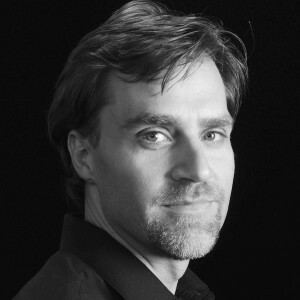 Wuehrmann is an actor/singer/director living in New York City. He performs in musical theater, film and television, Shakespeare, comedy and drama, opera and operetta, and with symphonies. Tickets for “Dialogues of the Carmelites” are $15 for adults and $5 for students or children when purchased in advance. 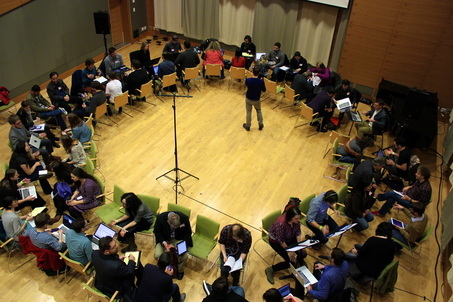 On the day of the performance, all tickets are $20. To purchase tickets, visit bgsu.edu/Arts or call the Arts Box Office at 419.372.8171.